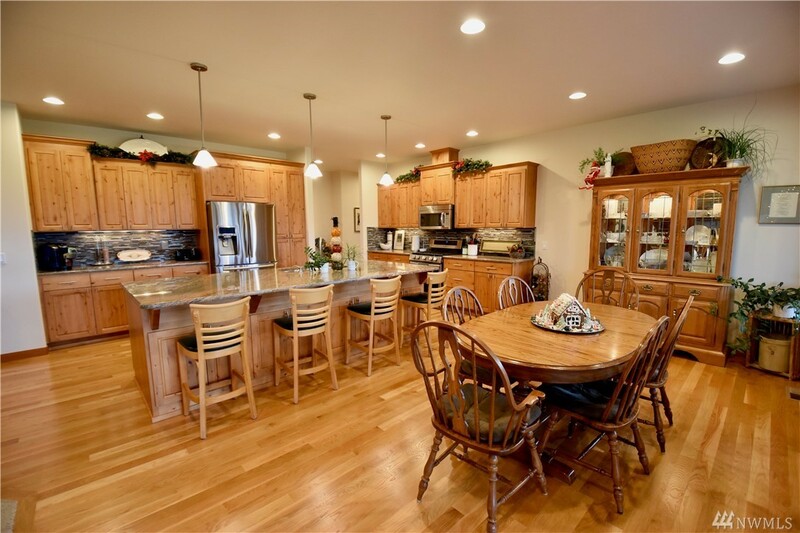 Beautiful Bellingham home located in a private gated community. 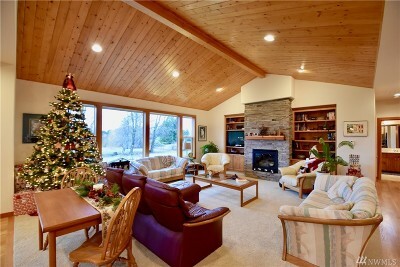 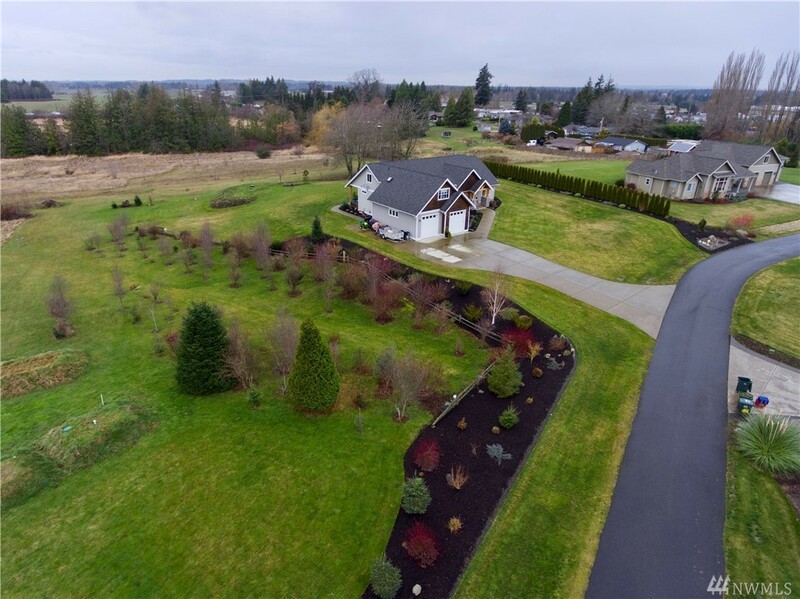 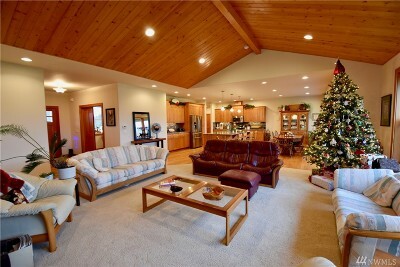 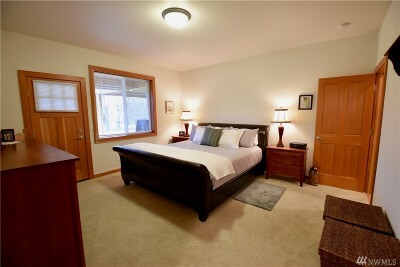 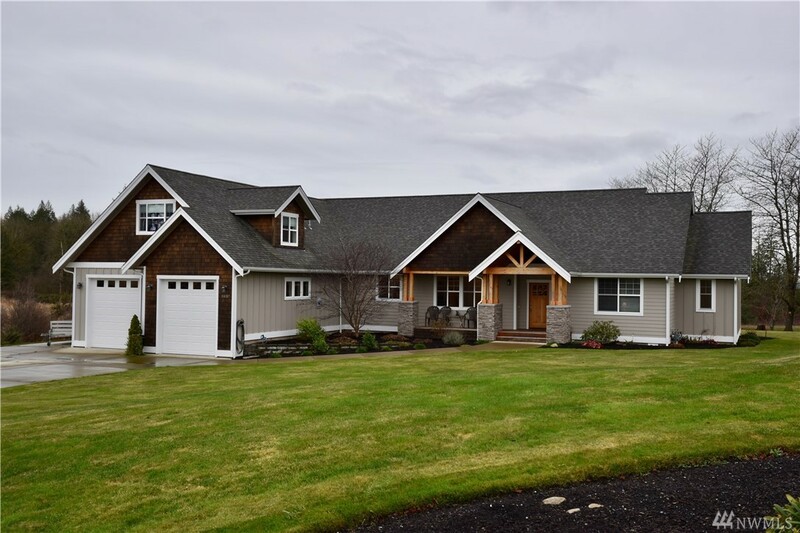 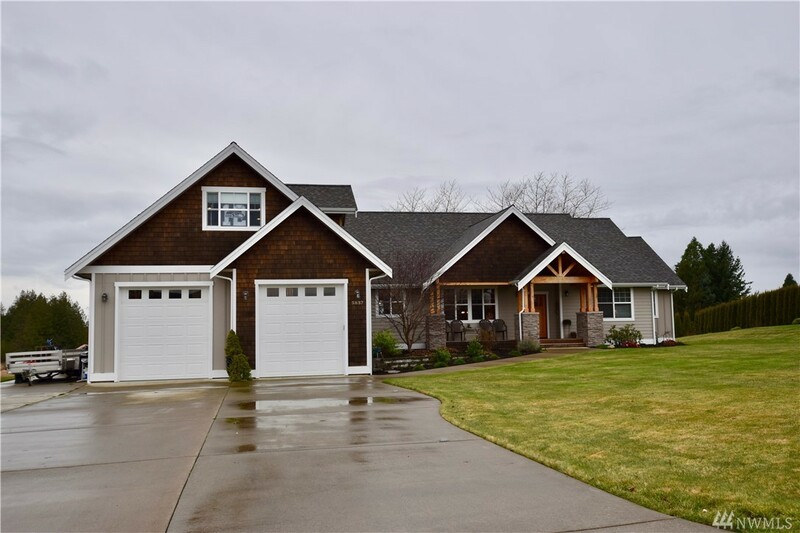 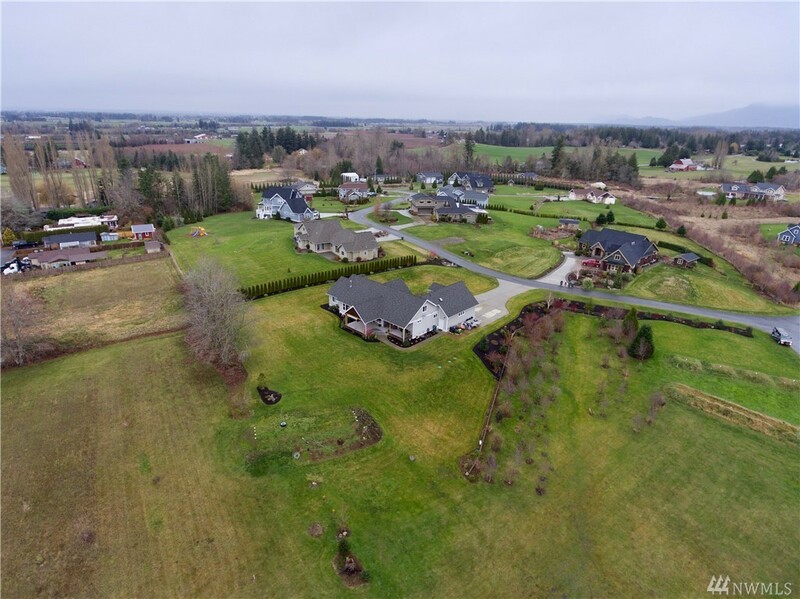 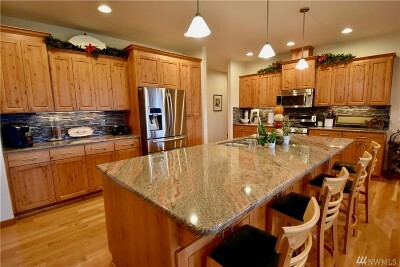 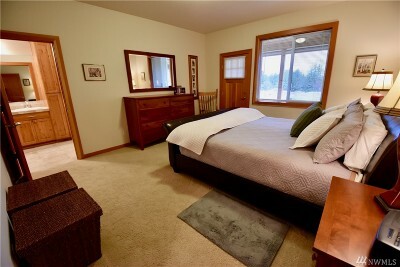 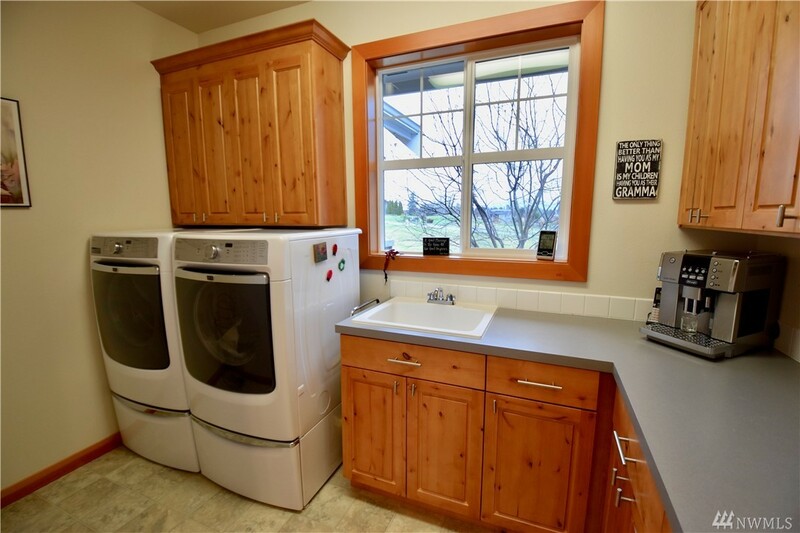 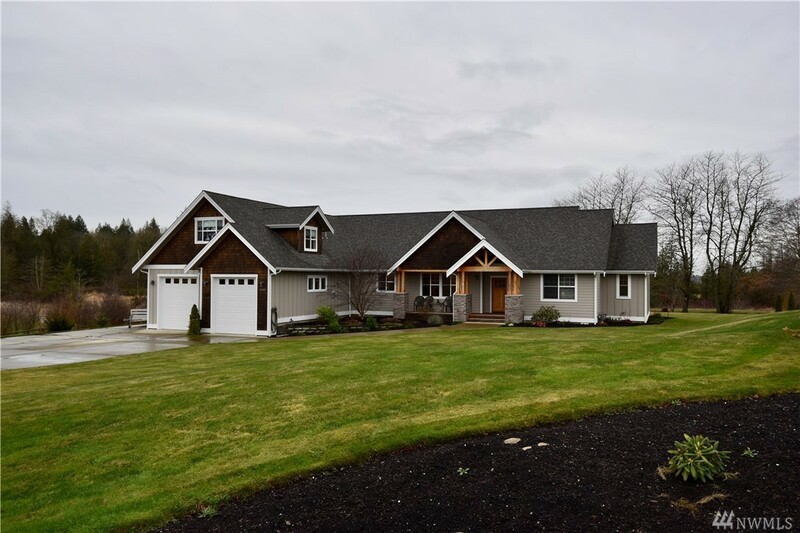 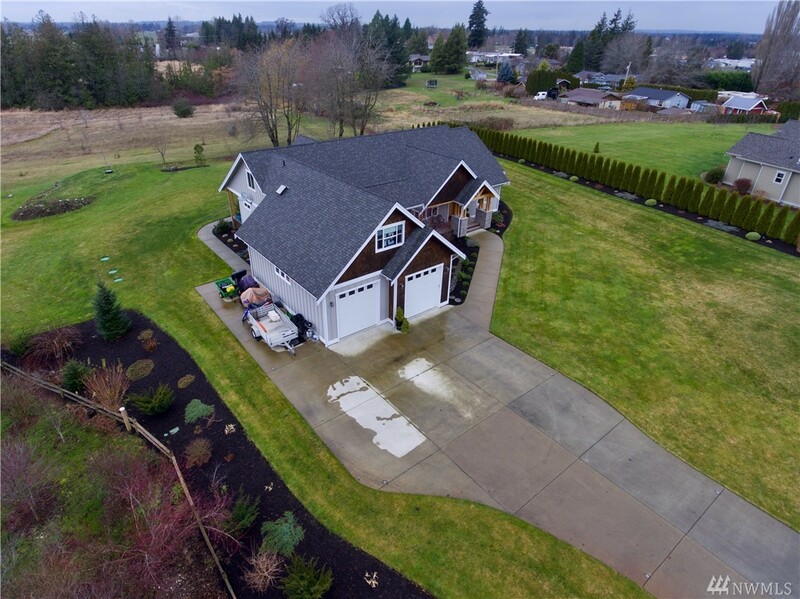 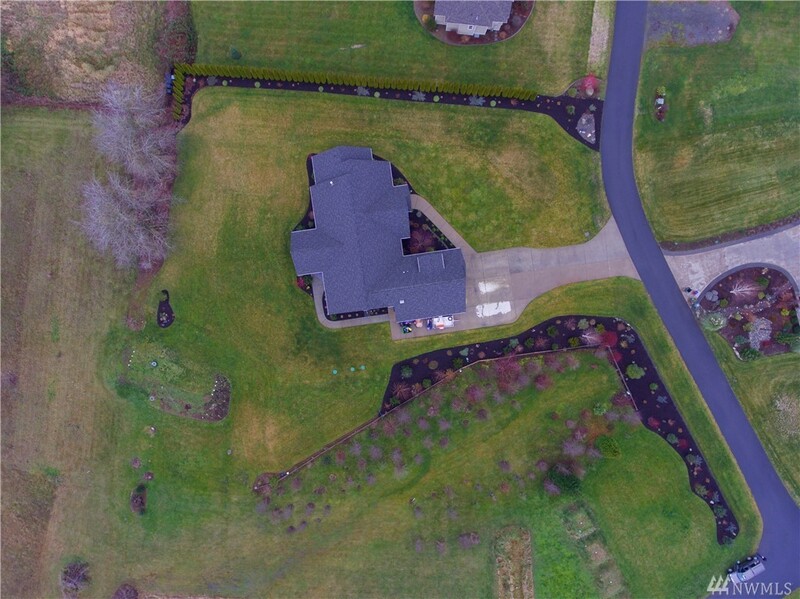 Come home to 3,356 sq ft of living space and 1.5 acre lot that has views of Mt Baker. 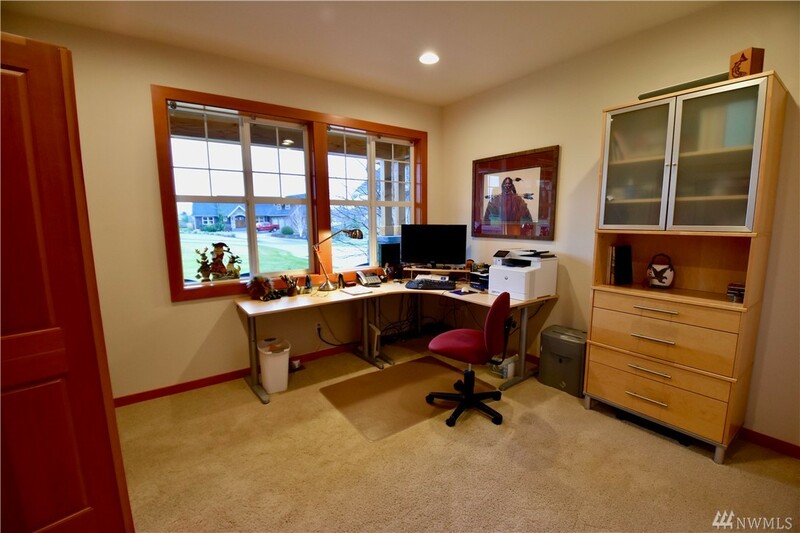 This home has 3 bedrooms+ office on the main level. 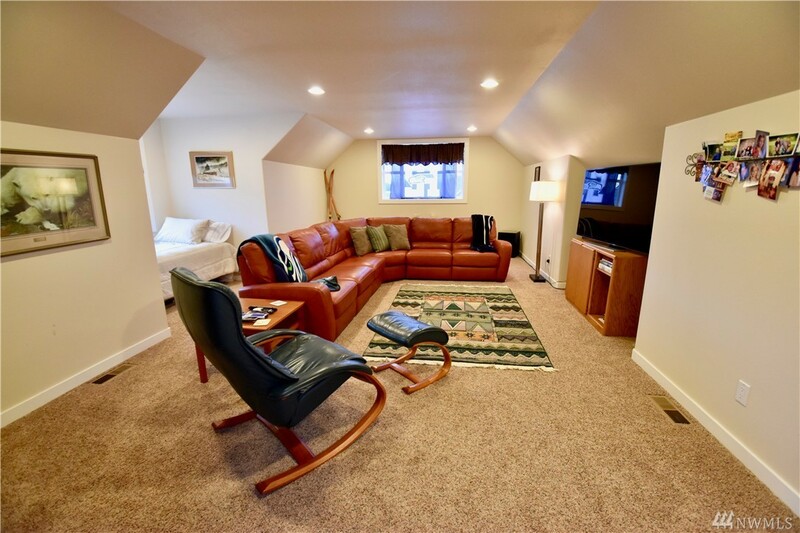 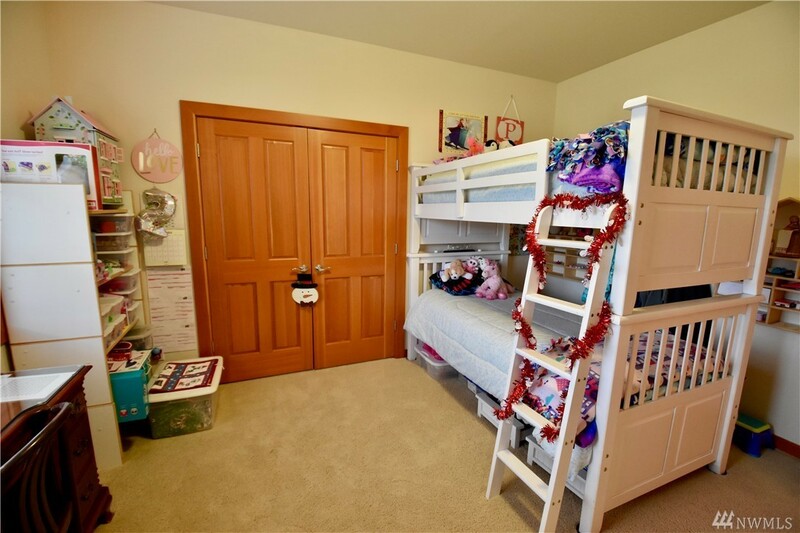 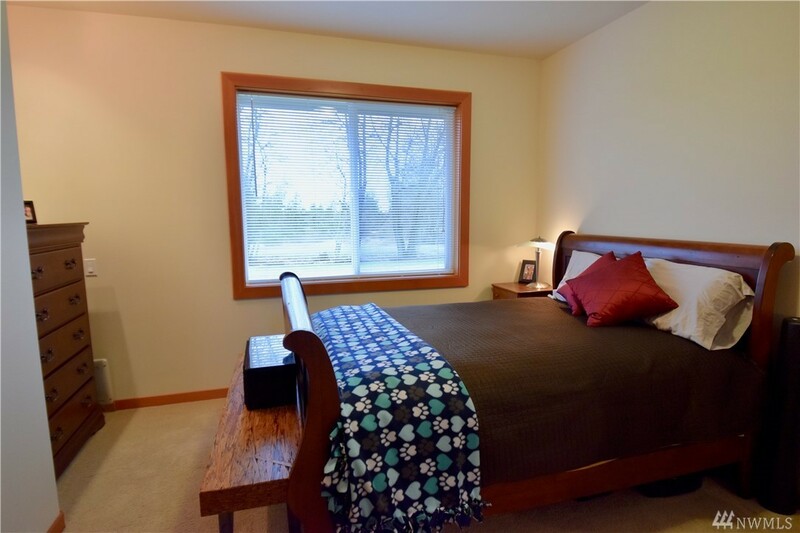 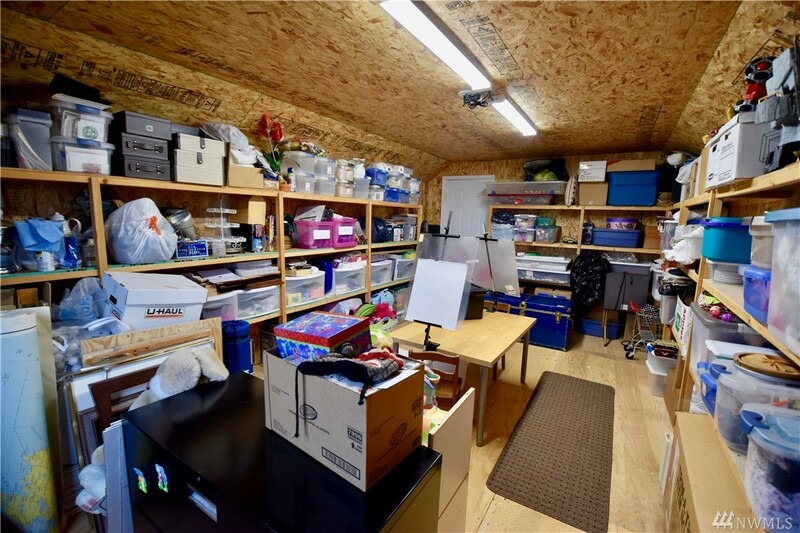 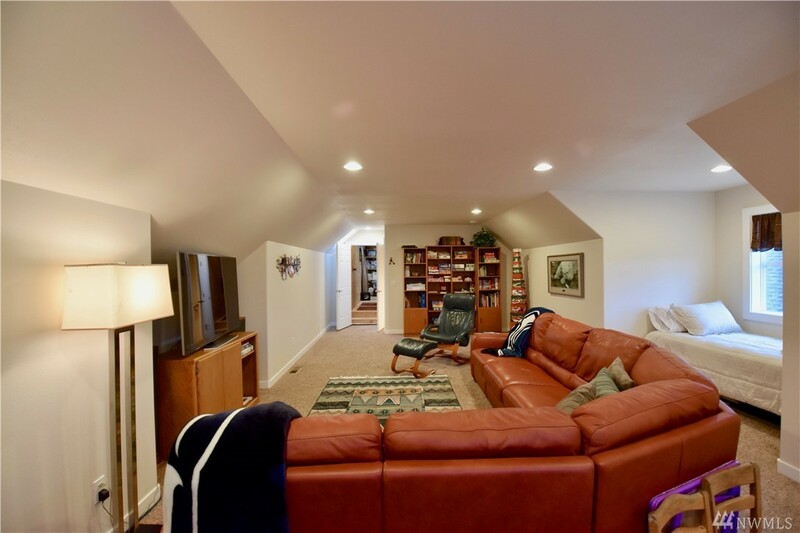 There is a large Family Room and Bonus Room on the upper level. 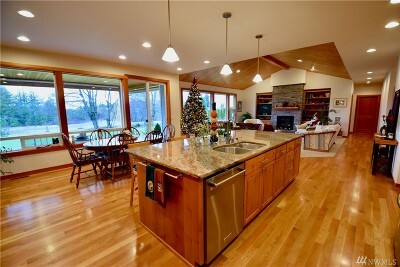 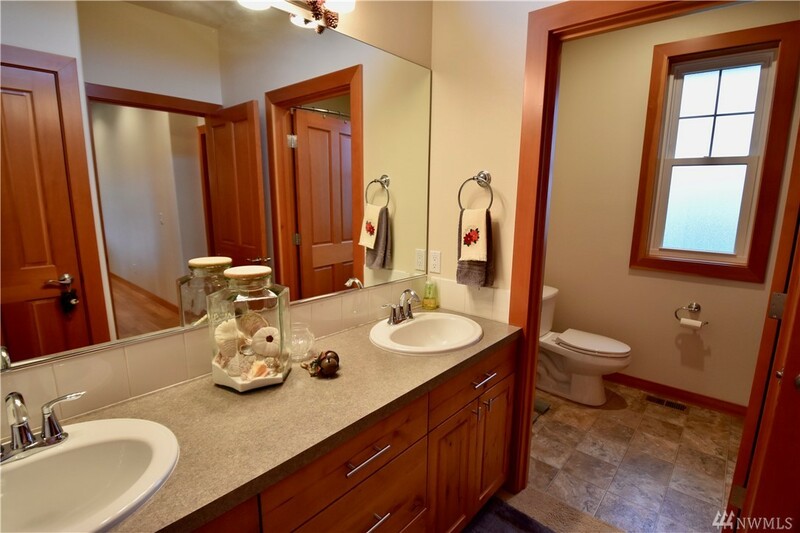 The home features includes a Fireplace, Granite counter tops and Alder cabinets. 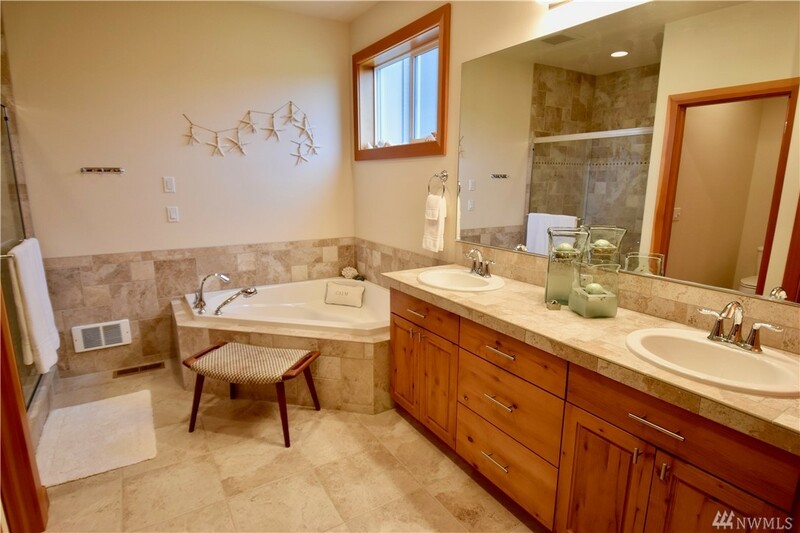 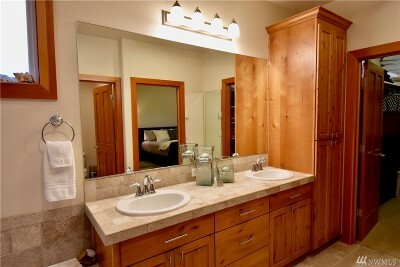 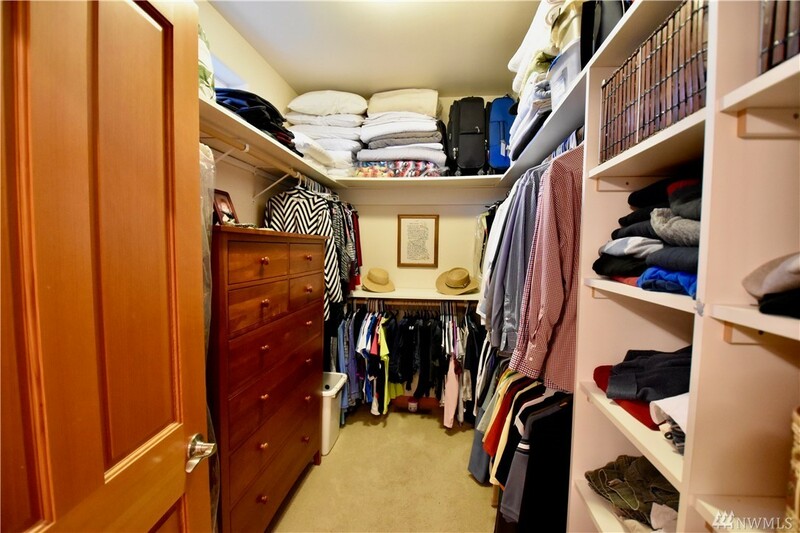 Master Suite has a tiled shower, jetted tub and walk in closet. Enjoy summer evenings on the large covered deck that overlooks a green belt.